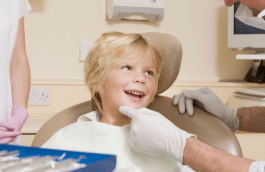 You may not know you have a cavity unless you visit a family dentistry practice - Thomas E. Cooke, D.D.S. 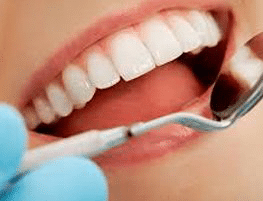 Unless you are 100 percent sure that you are doing all that you can to take care of your teeth, one of the primary reasons that people avoid visiting their family dentist on a regular basis is because they are worried that they are going to be told that they have a cavity. 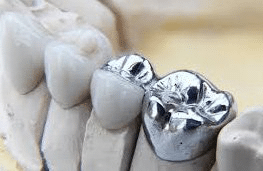 This type of dental decay often requires a filling which means numbing agents and the dreaded dental drill are going to be used. 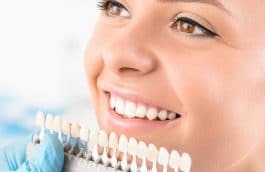 Reputable online sources say that you may not even be cognizant of the fact that you have a cavity. 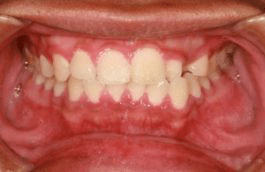 In fact, they often start out as tiny voids that are virtually invisible unless the tooth is being examined by a dentist. Anyone is vulnerable to cavities, including men, women and children who don't floss every night, eat lots of sugary foods or have gingivitis. 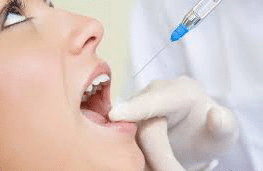 Keep in mind, however, that one of the good things about seeking professional treatment as soon as you experience any symptoms is that you probably won't require substantial procedures, which can be very costly. If you have any questions about whether you have a cavity, don't delay. 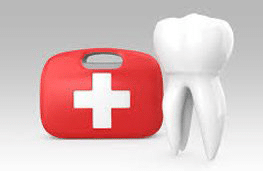 Make an appointment at an affordable dental care practice in your area today. 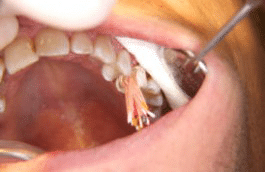 Previous Do you know if this dental technology will be used during your next appointment?